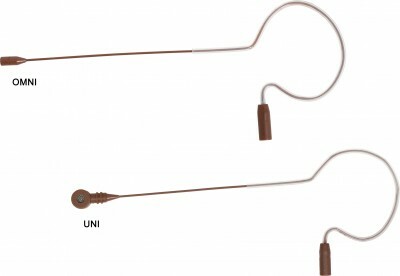 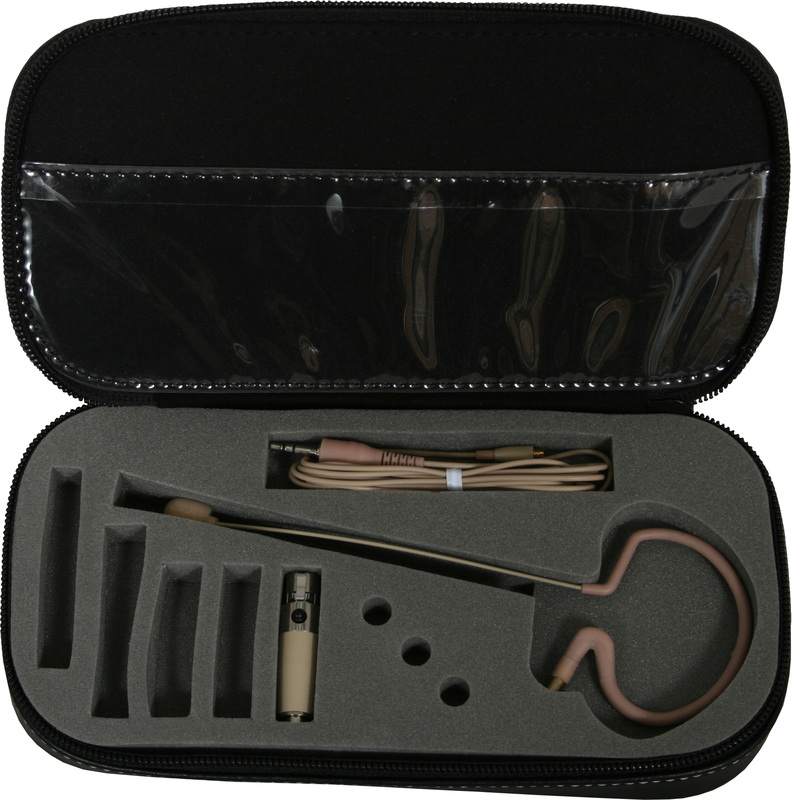 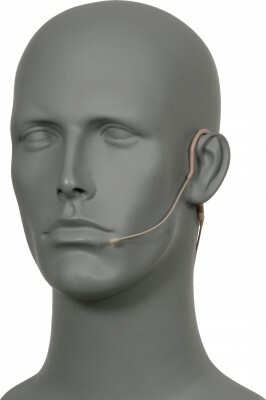 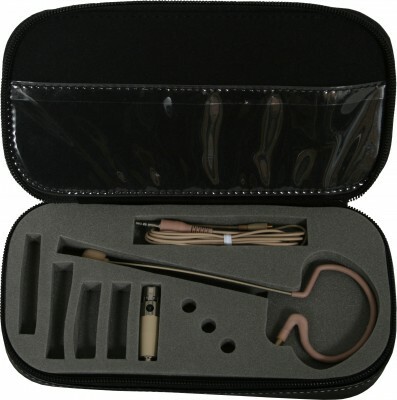 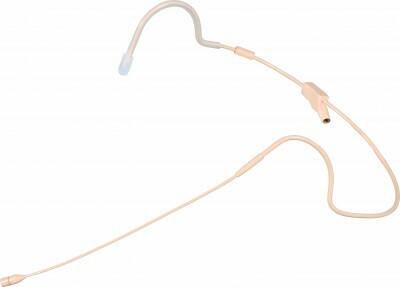 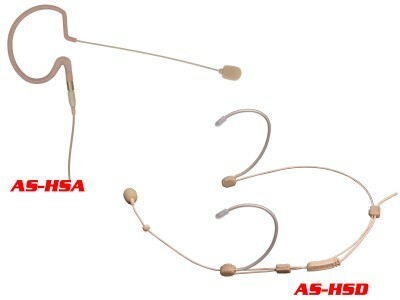 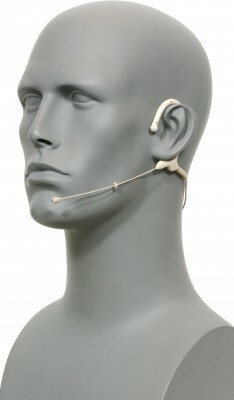 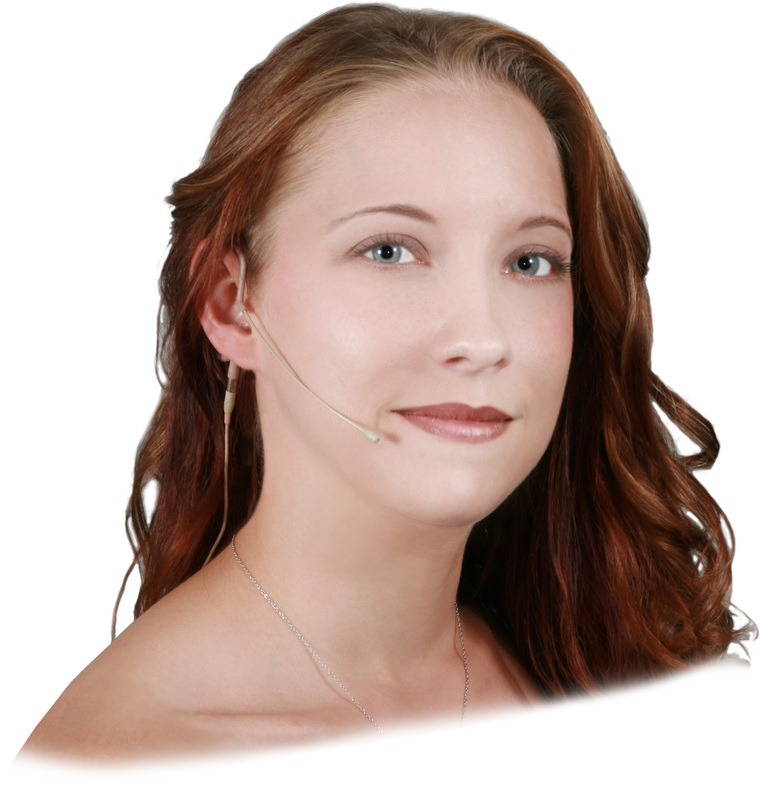 HSA models feature a Single Ear Loop, Omni element, and come with your choice of one of the following screw-on connector adapters: Galaxy/AKG, AT, Sennheiser, or Shure. 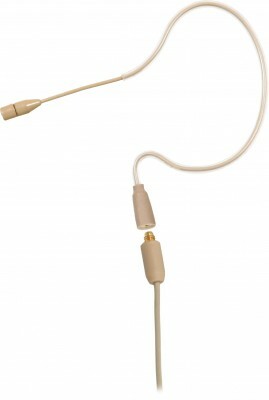 All of these adapters are available separately so you may add new ones at any time. 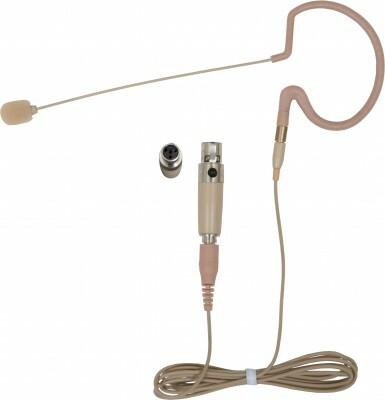 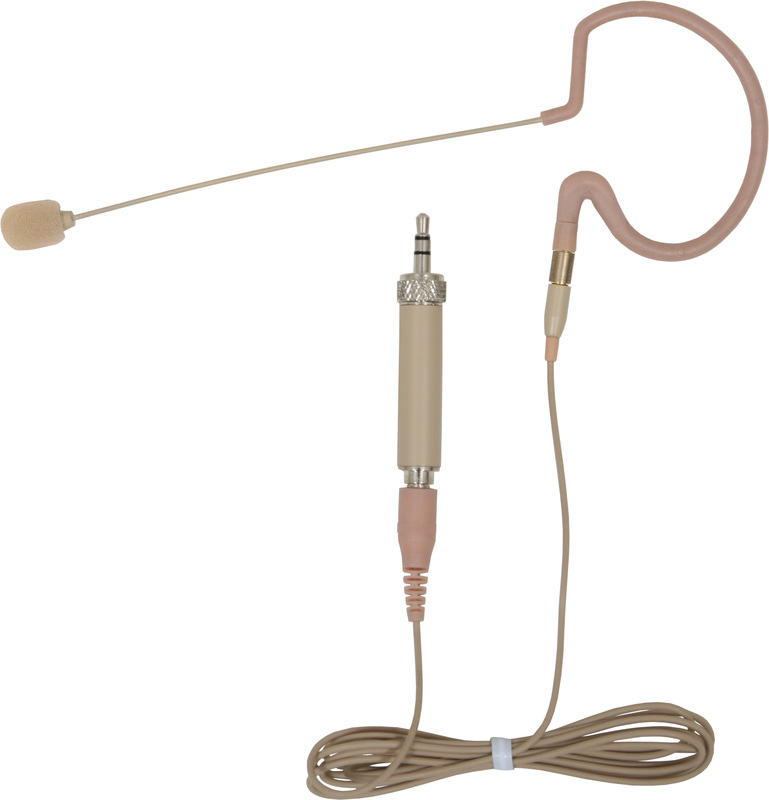 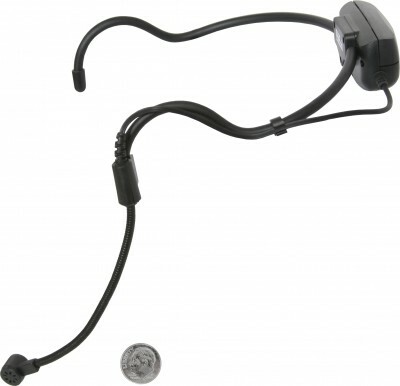 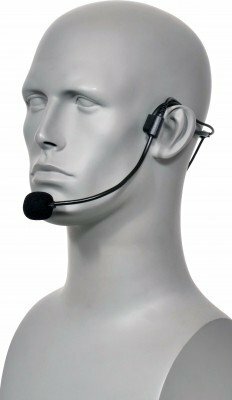 This screw-on adapter system may also be special ordered on any of the other headset mics we offer.